We exist to provide a community for Seniors (55+) to experience Jesus and build relationships. 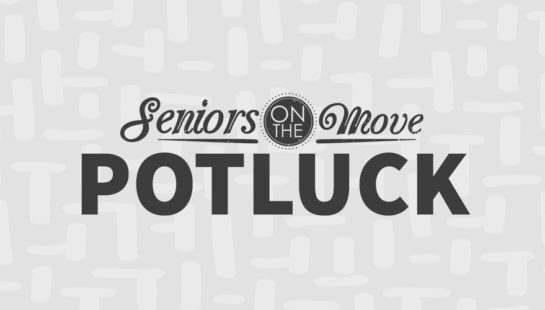 We meet on the 2nd Thursday of every month at 12:30PM for a potluck at the Sumner Campus in the Multipurpose Room. 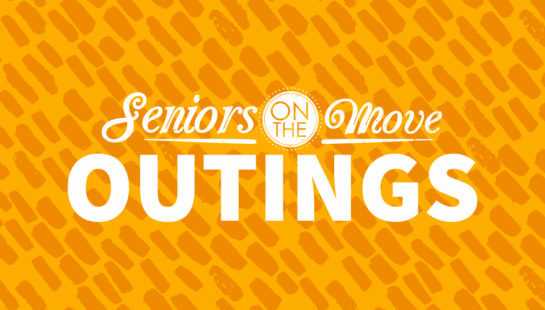 We also regularly plan fun outings, walks, and service projects. Then the Seniors went forth that day joyful and with a glad heart. We actively serve at Calvary and in the community. We meet weekly for Bible study. Join us!